Designed to Minimise Air Resistance and allow Strimmers to Reach Maximum Cutting Speed more Quickly. 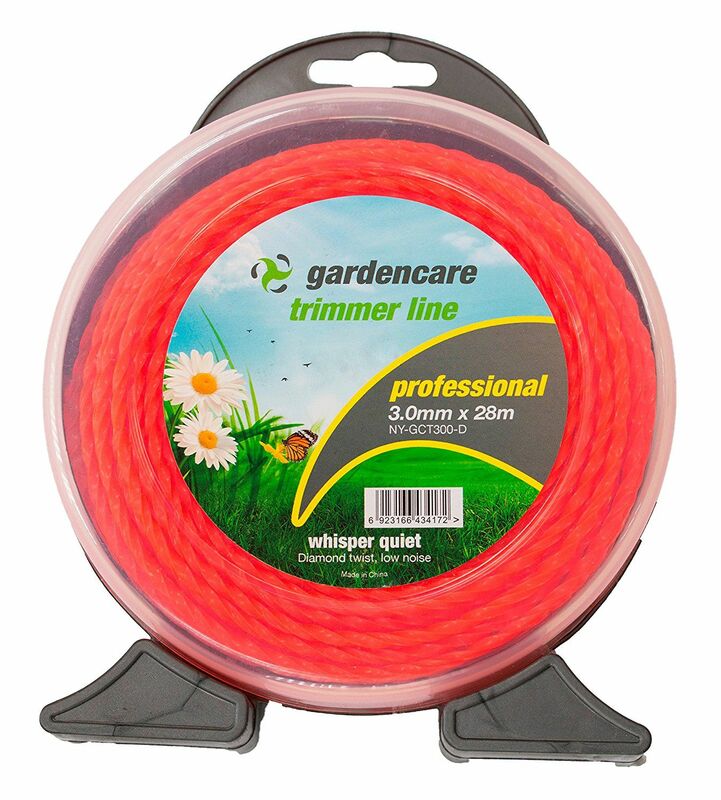 Gardencare professional's own strimmer line has been specially designed for optimum cutting and performance. It is perfect for people using there strimmers frequently who require a stronger line.